In a new press release, LG reminded us of the new PRADA II. It’s going to feature a full QWERTY keyboard, 5MP camera, 7.2Mbps HSDPA and DivX support. LG mentioned in the specs only that their phone will incorporate the capacitive multi-touch technology, up until now present only in the iPhone. The PRADA II is expected by the end of the month… in Europe (sorry, no info on an U.S. release), and the initially announced price remains unchanged – exactly 600 Euros (about $755). 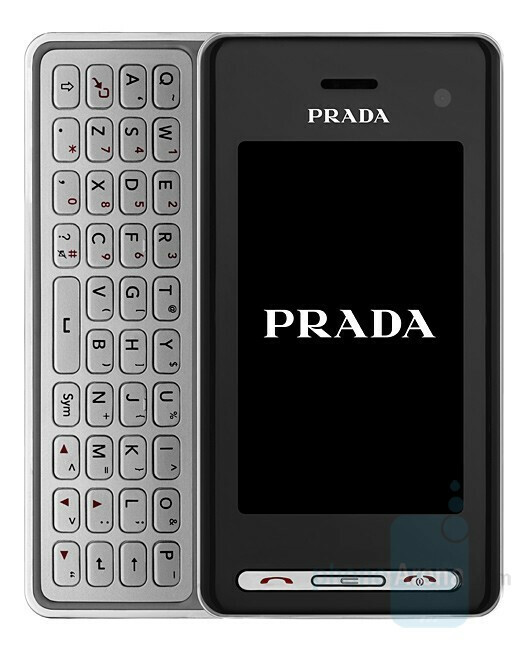 After taking the PRADA out of the box, you’ll find specially chosen ringtones, wallpapers and video clips. LG have prepared yet another device. No, it’s not another fashion phone, but an accessory. 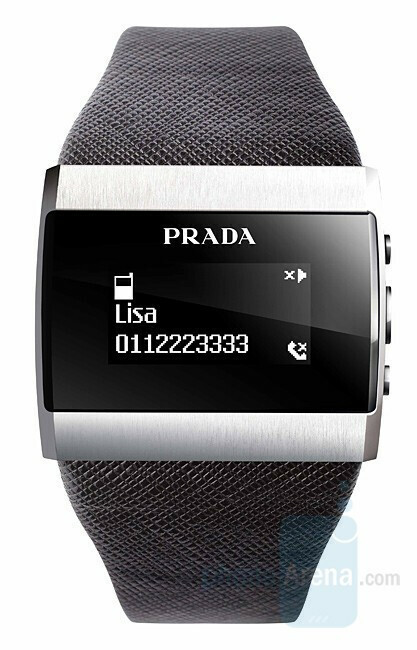 It’s a Bluetooth watch, named PRADA Link (model: LG-LBA-T9500). Its body is made of stainless steel, and the wristlet of genuine leather. It’s expected to launch with the phone and for the “humble” price of 299 Euros (about $375) you’ll have the pleasure of being able to see who’s calling you or even read your messages directly from your wrist! Unfortunately, you won’t be able to give any calls via PRADA Link, but after all - it’s all about the looks when it comes to PRADA. Ouch! Did you even read the article before post? "The PRADA II is expected by the end of the month… in Europe" Got it now, lazyboy? Will this watch work with any bluetooth enabled phone? 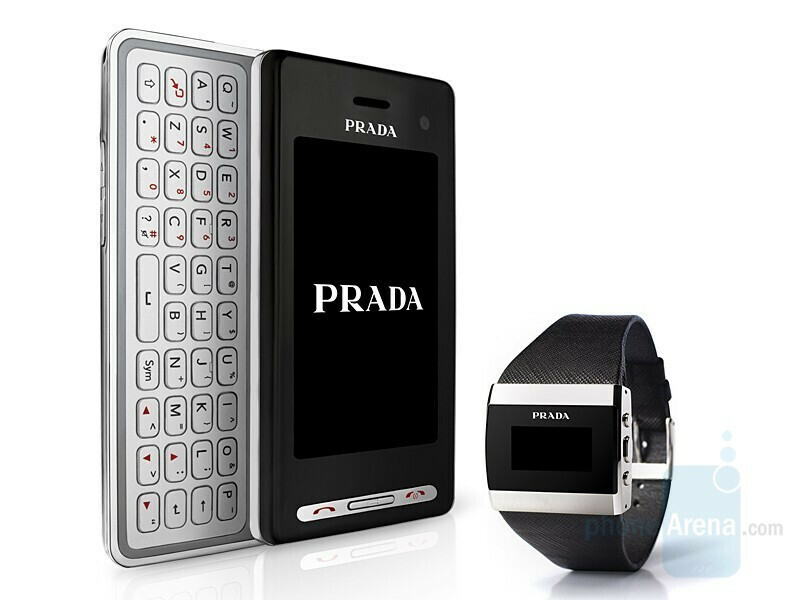 Or only this LG Prada II phone? Multi-Touch is a big plus... Watch is kinda dumb. i think the watch is kinda cool! if you got the phone is ya pocket and wanna see who it is callin first before pullin the phone out, you can look at the watch and see who it is! i like! Will this phone ever be released in the US? Umm... this will not launch on Alltel.. its a GSM phone!!!! does it connect to wireless broadband for internet?